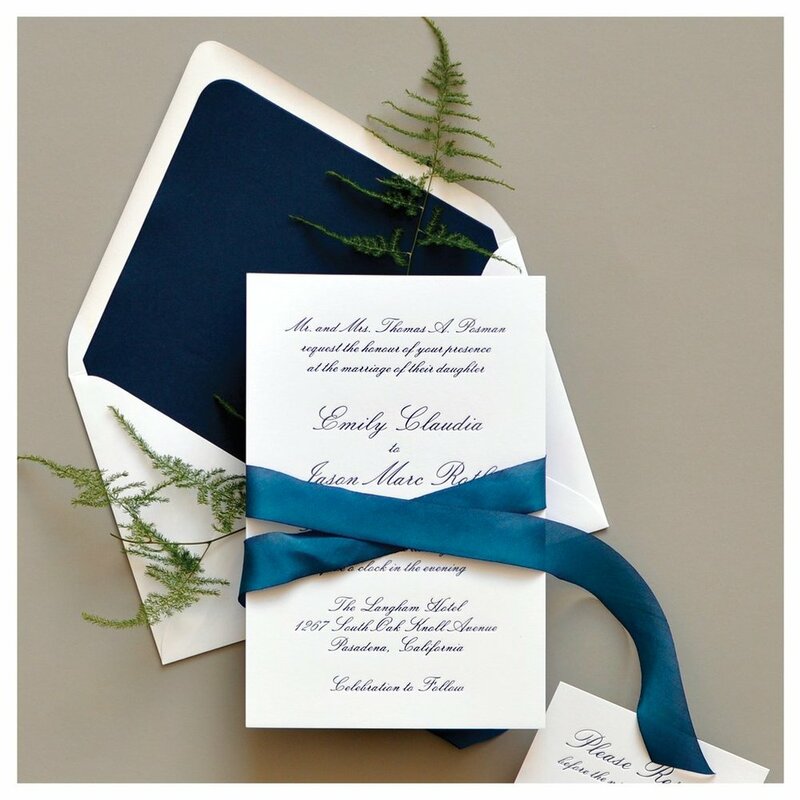 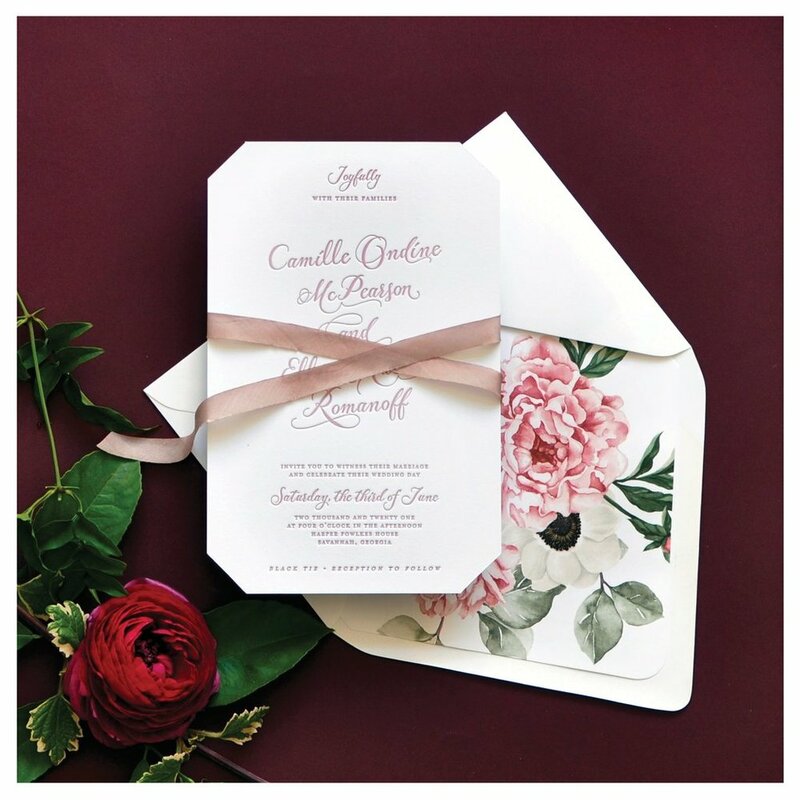 Known as being Houston’s Premier Invitation Destination, DGZ Invitations and More offers thousands of custom Wedding Invitations, Save the Dates, and Wedding Printed Material in Houston, Tx and the surrounding areas. 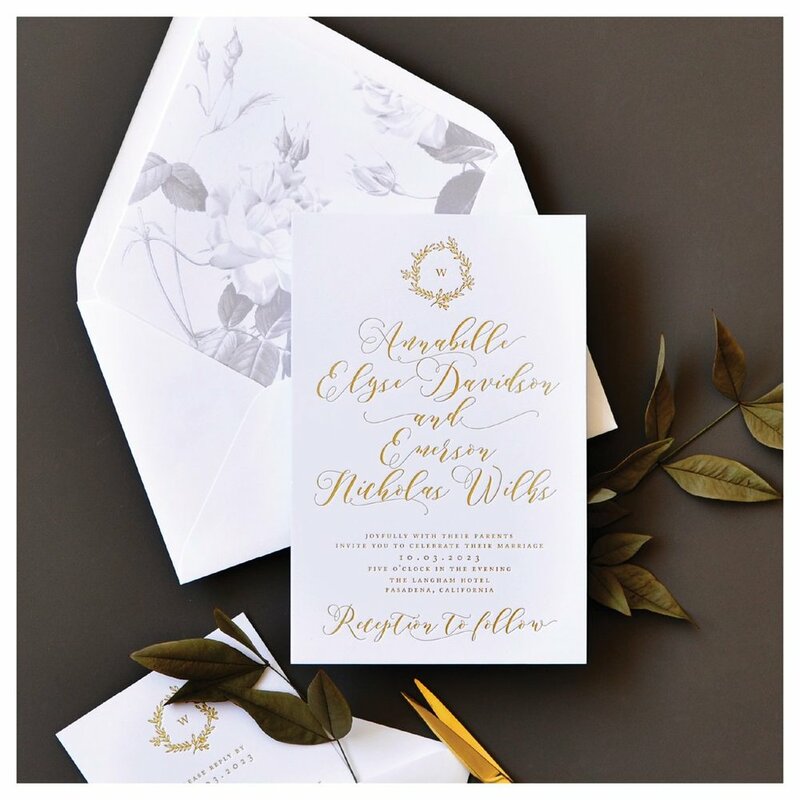 If you are planning an upcoming Wedding in or around Houston, there’s no reason not to set up a free appointment so you can see for yourself all of the Houston Wedding Invitation options that you have for your special day. 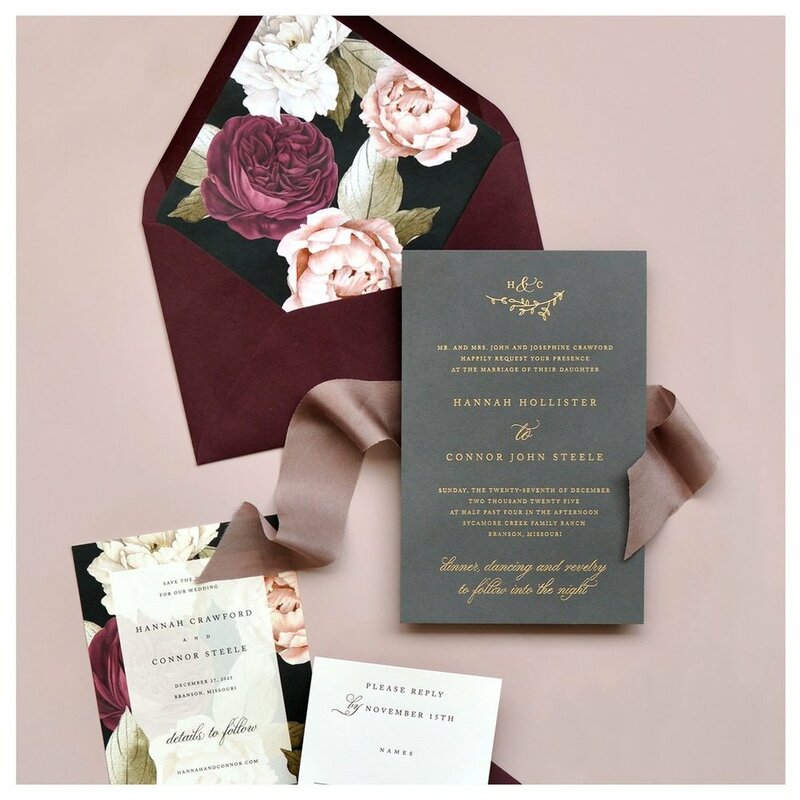 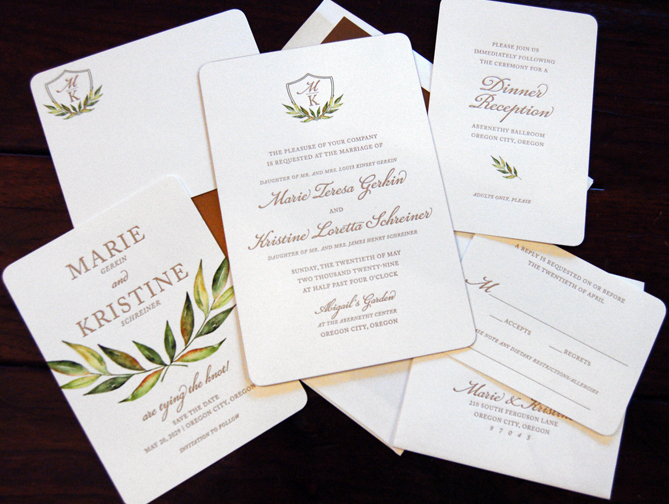 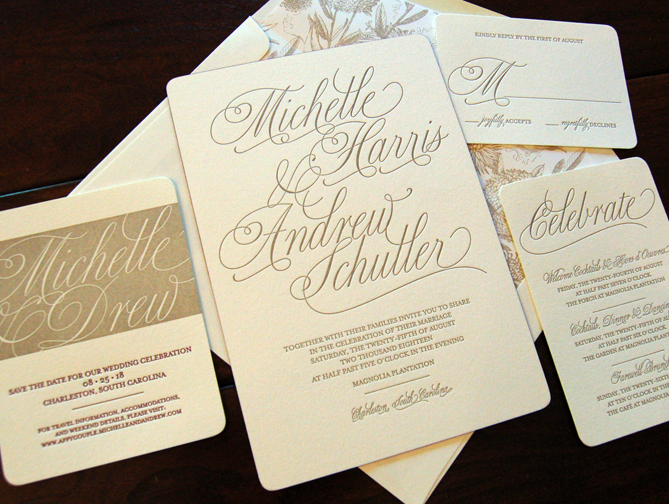 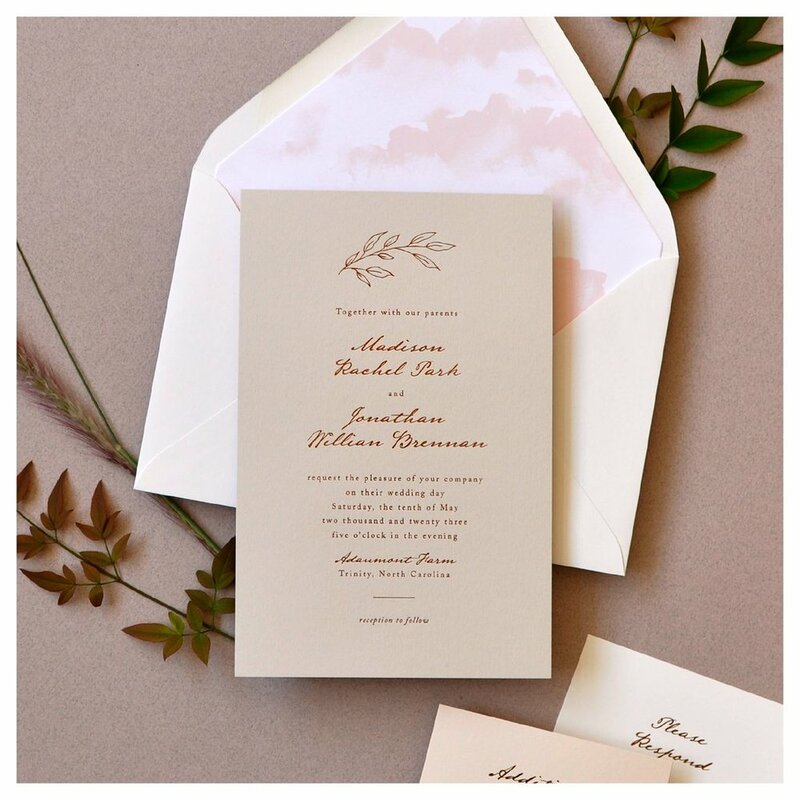 Not only does DGZ Invitations and More offer the best selection in Houston, but we also offer more value than any other Wedding Invitation Studio in the area. 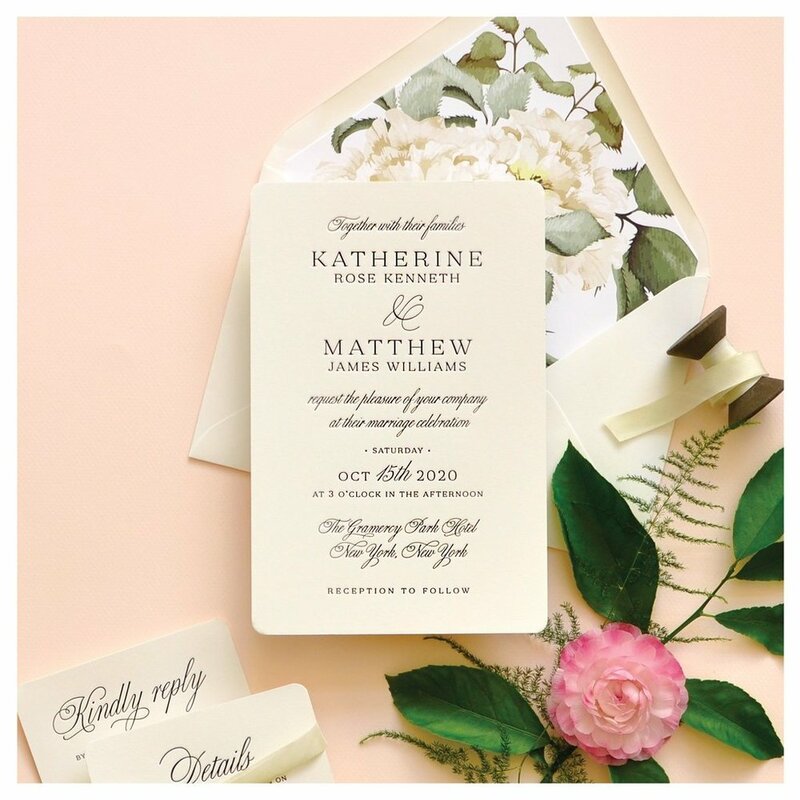 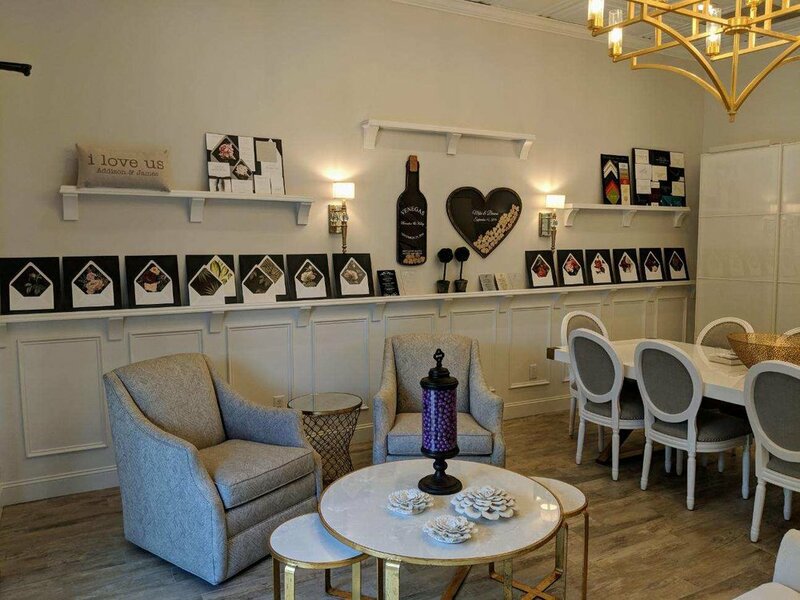 So if you are looking for premium, high-quality, wedding invitations or save the dates in Houston, give us a call at 713-823-3808 to schedule a free visit to Houston’s Invitation Showroom - DGZ Invitations and More.